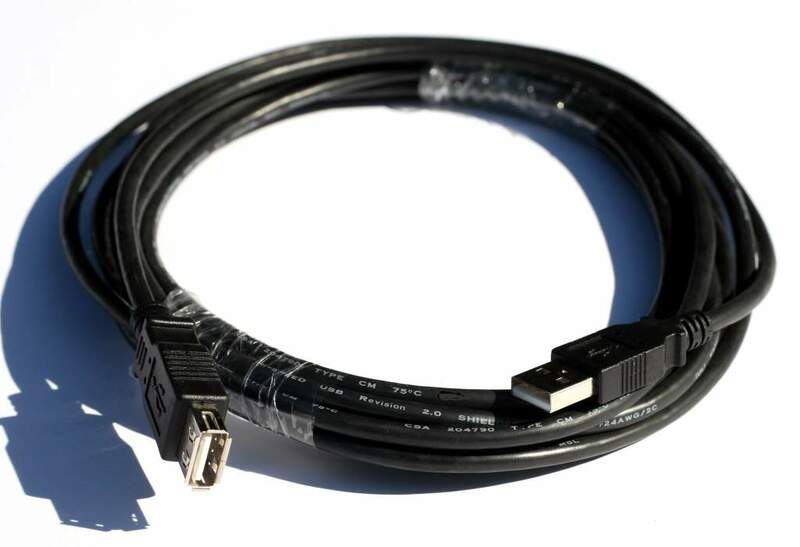 USB (Universal Serial Bus) Type A to Type A 15 foot Extension cable. Does not have active Circuit. USB Type A-Male to USB Type A-Female.